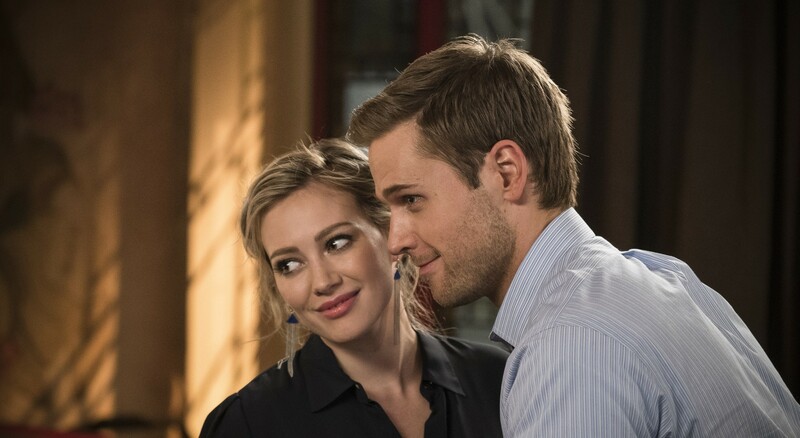 In a rare occurrence for “Younger,” Tuesday’s TV Land broadcast attracted a greater audience total than the concurrent Nick at Nite edition. Across both networks, the episode drew a combined 0.41 adults 18-49 rating with 1.268 million viewers. Last week’s episode posted a combined 0.35 rating with 1.274 million viewers. It drew a 0.18 with 687,000 on Nick at Nite and a 0.17 with 589,000 on TV Land. 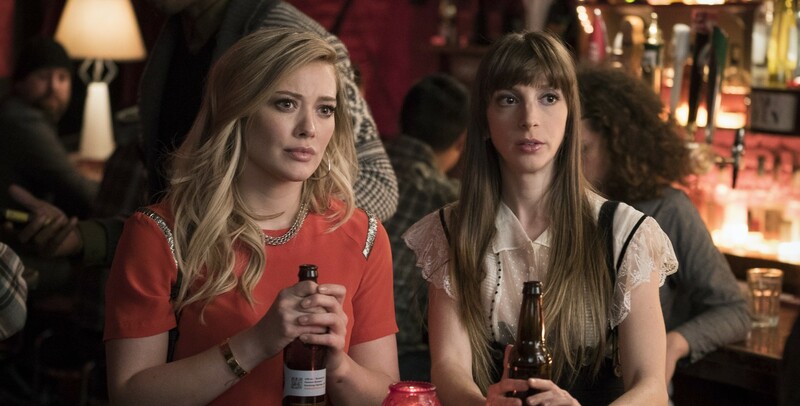 “Younger,” which has already been renewed for a second season, concludes its first season next week.